Our customers rate us as ‘Excellent’. Click here to see for yourself. 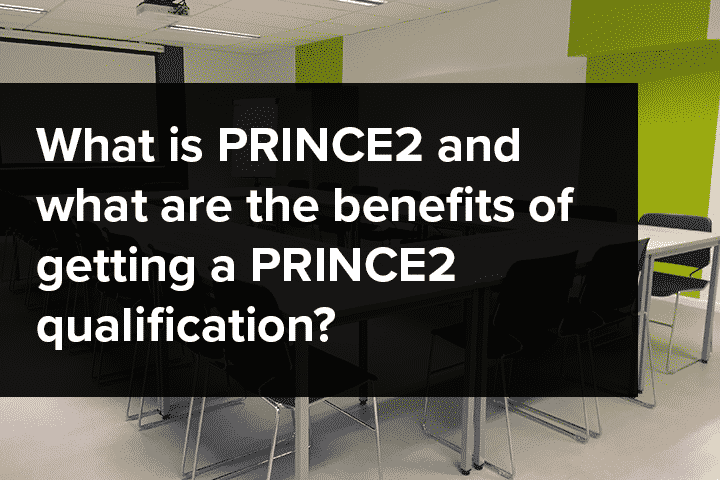 Find out more about PRINCE2. PRINCE2 (an acronym for PRojects IN Controlled Environments) is the world’s most widely-adopted project management method. Used extensively by the UK Government, PRINCE2 is also widely recognised and used in the private sector, both in the UK and internationally. The PRINCE2 method is in the public domain and is a flexible method that guides you through the essentials for managing successful projects, regardless of type or scale. Built upon seven principles, themes and processes, PRINCE2 can be tailored to meet your specific requirements. 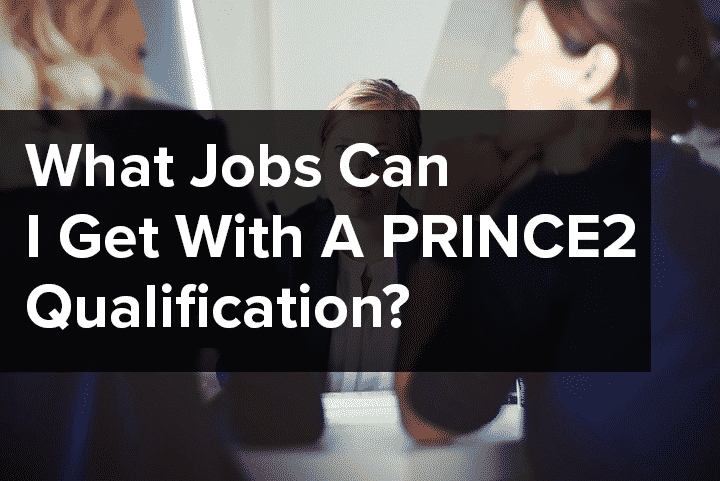 Why Choose NILC For Your PRINCE2 Training? Our PRINCE2 courses are fully accredited by Peoplecert. Read the latest news and updates about PRINCE2. Find answer to the questions we get asked the most about PRINCE2. PRINCE2 is flexible, adaptable and as much as a project method can be, friendly. PRINCE2 is a method for managing projects. It helps you work out who should be involved and what they will be responsible for. It gives you a set of processes to work through and explains what information you should be gathering along the way. 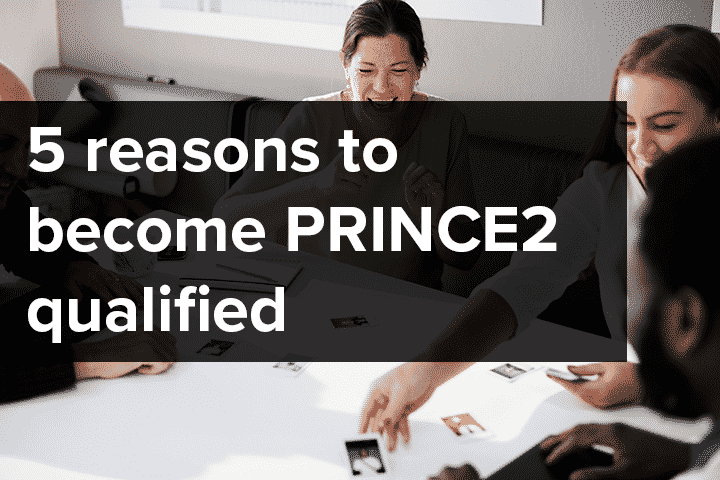 PRINCE2 may be similar to what you currently use, but what it does best is pull together common names and descriptions into a structure that anyone familiar with PRINCE2 can understand, regardless of background or industry.